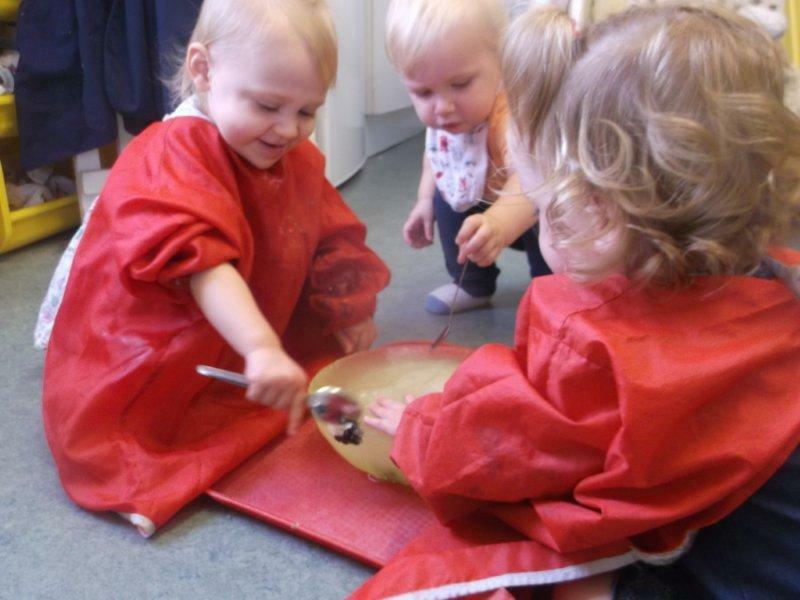 Babies at Crabbs Cross have been having fun playing with ice following their trip to the Sealife Centre earlier this month. They have been continuing with the theme and learning all about penguins and the cold water they live in! Pictured are: Mollie Jackson (1), Chloe Carrabin (1) and Oscar Mayo Hadden (also 1).